Napoleon Hill was the first person to coin the phrase “master mind alliance,” a group of peers who worked together to create success for each other. His principles of success found in his books are timeless, and a must-read for anyone looking for personal or professional development. 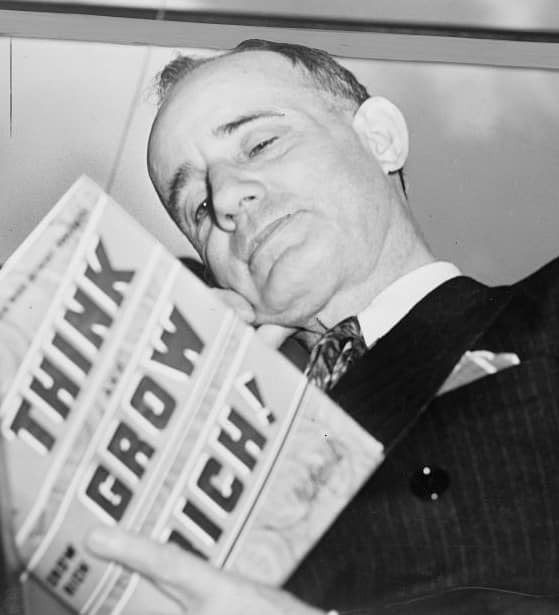 In the 1960s, Napoleon Hill, author of “Think And Grow Rich” appeared on a series of television shows, talking about his principles of success. Even thought Think and Grow Rich as first published in 1937, the ideas are as fresh today as they were then. (Truth is eternal, eh?) You’ll find these TV shows on YouTube and on Netflix.